The term "Poverty Premium" describes the additional fees, charges or higher prices people pay as a result of being poor. We want to eradicate it. The term “Poverty Premium” describes the additional fees, charges or higher prices people pay as a result of being poor and thus lacking access to choice about when and how they pay for essential services such as housing, utilities, and communications. Save the Children first calculated the Poverty Premium at an approximate annual £1000 in 2007; by 2010 this had increased to £1280 per annum. Tackling the Poverty Premium is complex, and requires changing both payments systems and products, and provider and consumer behaviour. The key reason that poorer people pay more is due to having fewer choices about how and when to pay for life’s essentials. They may be working in a low-paid and unpredictable job, so they can’t be sure how much money they will earn this week or month, or when they will get paid. This means they can’t take advantage of the discounts utility providers offer for paying by Direct Debit because they risk getting fines for returned payments if their account has insufficient funds. Or they may be on a permanently low income and thus be considered ineligible for credit, or need too small a loan for a mainstream lender to think it’s cost effective to serve them. And people living in poverty pay more for insurance, because they tend to live in areas where the risk of crime, fire and flooding is higher, pushing up premiums. When there’s an emergency, such as a broken cooker, with no savings or access to affordable credit and little access to online payments, people affected by the Poverty Premium end up paying considerably more for the same product due to their inability to spread the cost over time or choose from a range of payment options to get the best deal. As more and more organisations move their business online, the Poverty Premium can only increase and affect more people as non-digital access to products and services becomes more expensive to provide. The more fundamental issue of access to financial products – such as affordable credit, low premium insurance and small saving products. One key positive step towards eradicating the Poverty Premium will be to solve the lack of transparent and flexible payment methods which work well with fluctuating income schedules, thus giving low income consumers a viable alternative to Direct Debits. Interestingly, the changes in employment structures such as zero hours contracts, portfolio careers, the increase in freelancing and self-employment, and longer working lives blending pensions and part-time work will all mean that increasing numbers of people will need more flexible ways to pay their routine living expenses. 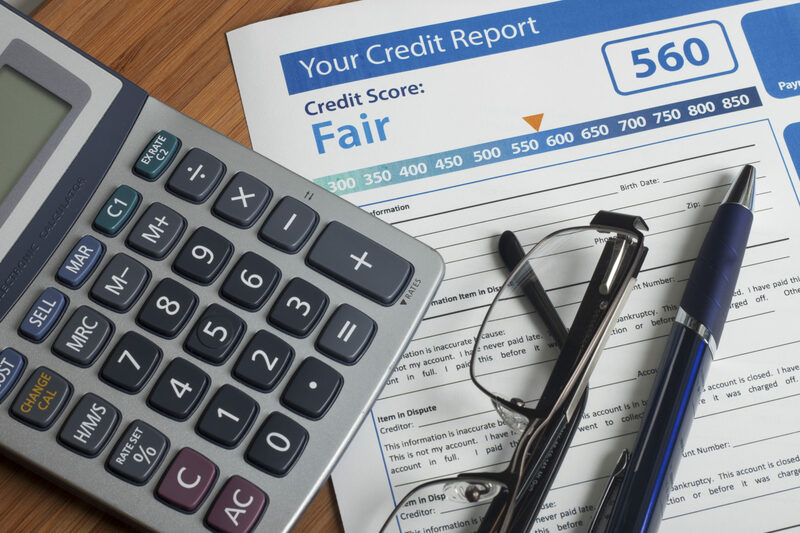 Another crucial area to address is the insufficiencies in the credit referencing models, which fail to capture meaningful data about those consumers who prefer to pay in advance, avoid credit through fear of debt and/or manage in cash. Increasing the range of data gathered is one option (such as including rent payments to demonstrate an ability to honour financial commitments), but there first needs to be a thorough review of how credit referencing agencies and their institutional clients collect, analyse and use data in a way which essentially disengages and disempowers consumers. You can read more about these issues here. An exciting development is the formation of the Payment Systems Regulator Strategy Forum, charged with developing a new payments strategy for the UK by October 2016. Sian Williams is chairing the user needs group so will want to hear your views on what changes your users need within the payments sector. Please get in touch if you have views now, or look out for our requests for input and feedback throughout the year.